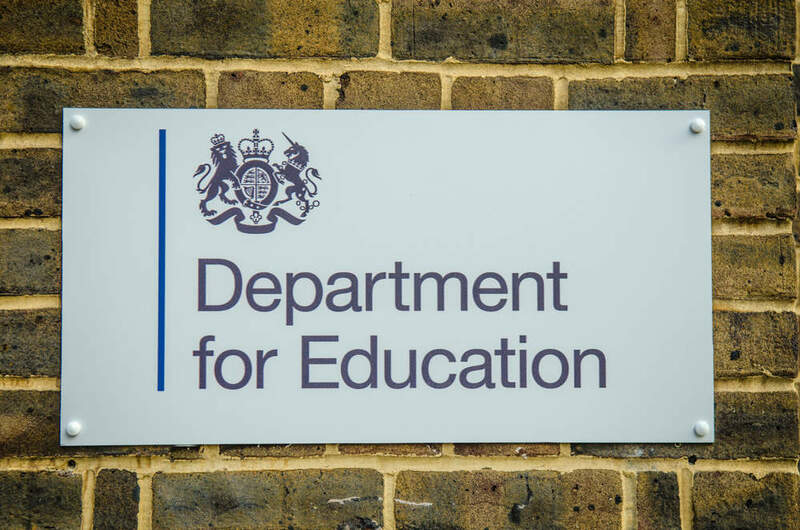 The Department for Education (DfE) needs a service design partner to deliver an alpha for the Buying for Schools Digital Platform to help schools save money on procurement. The DfE developed the Schools Buying Strategy to help schools save £1bn of their current £10bn spend on non-staff costs by 2020. DfE believes that developing the Buying for Schools digital service will be a critical enabler for work under this strategy, and act as a catalyst for behavioural change in schools to encourage better resource management. DfE aims to help schools avoid making “poor commercial decisions”, engage effectively with suppliers, enable aggregation with other schools and access help when lacking specialist procurement expertise. Users need a single starting point for the buying journey. They need to be able to search for DfE approved deals that meet their requirements and to access networks of other schools to work collaboratively. During the Alpha phase, DfE is looking for a service design team to iteratively design prototypes to meet its user needs. This may include the following: prototypes to search and compare deals that would provide best value for money for schools, and a networking capability that will form part of an end-to-end digital customer journey. The Beta phase will focus on building an end to end service in partnership with a technical delivery team who will be brought on board, going live, and iterating further. The primary users for this service will be schools, business professionals and anyone else involved in the schools buying process. Suppliers will be expected to work with the digital team in the Schools Commercial Division and with a wide group of stakeholders up to director level. The Alpha phase will be 12 weeks with an option to extend up to one year. The budget for the alpha is up to a maximum of £140K. Applications close on July 30.